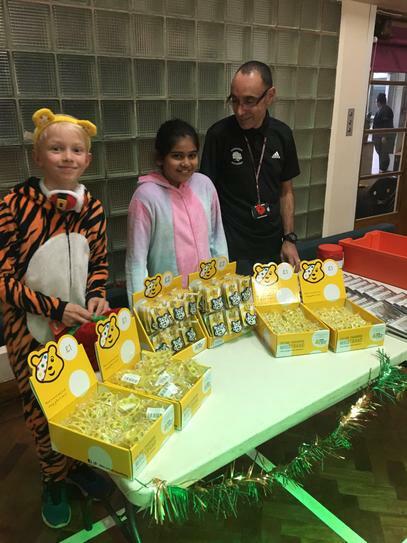 Woodside School Council again chose Children in Need as one of their charities this year. 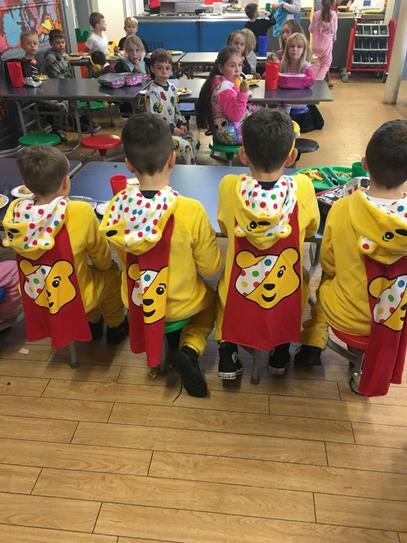 Children wore their pyjamas or "onesies" and Children in Need gear to school on Friday 16th November in exchange for a £1 donation to the charity. 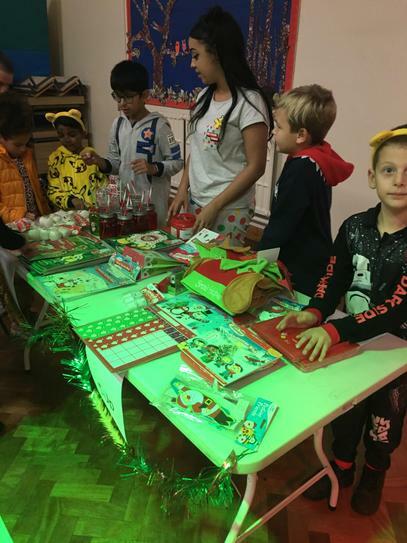 The school council sold Children in Need items after school and manned a pop up Christmas market on the Friday. Altogether we raised the record total of £1012 for Children in Need.